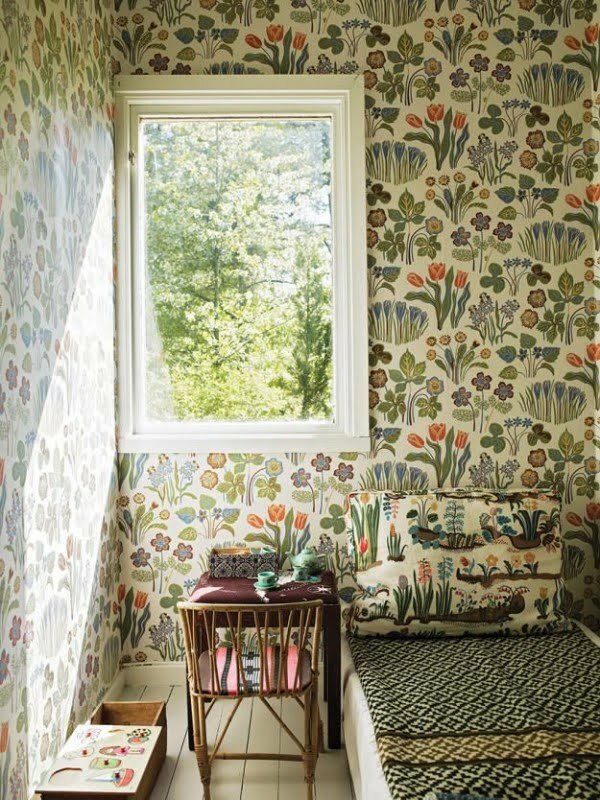 Floral patterns are beautiful for many reasons. 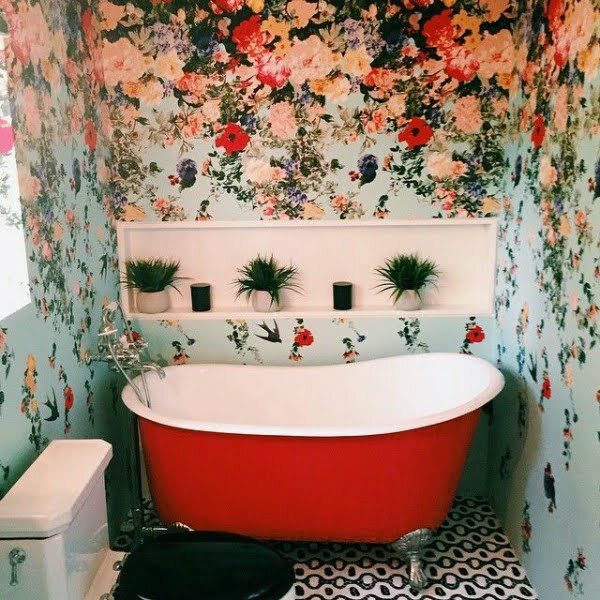 For one, there’s the natural beauty of flowers, and then they can introduce a nice variety of color to the interior design. 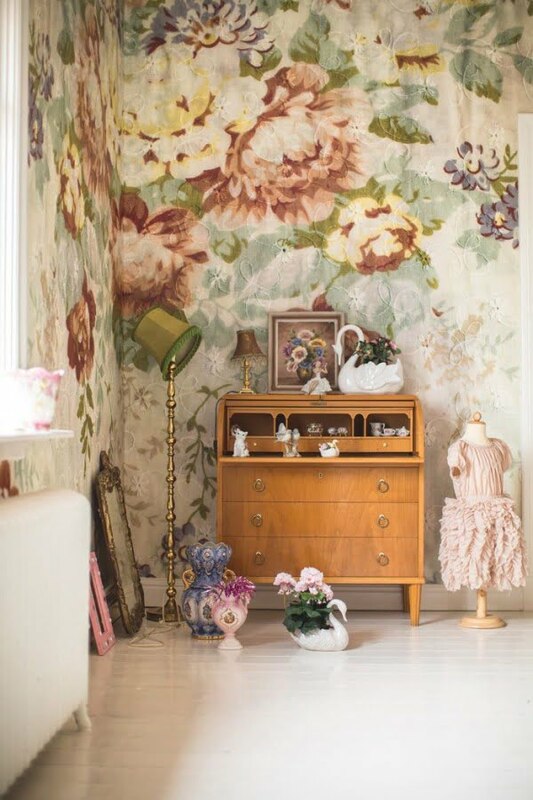 What’s more, most floral designs are associated with the vintage style, and indeed, when you look at any of these designs there’s that element, often followed by matching furniture and other accessories. 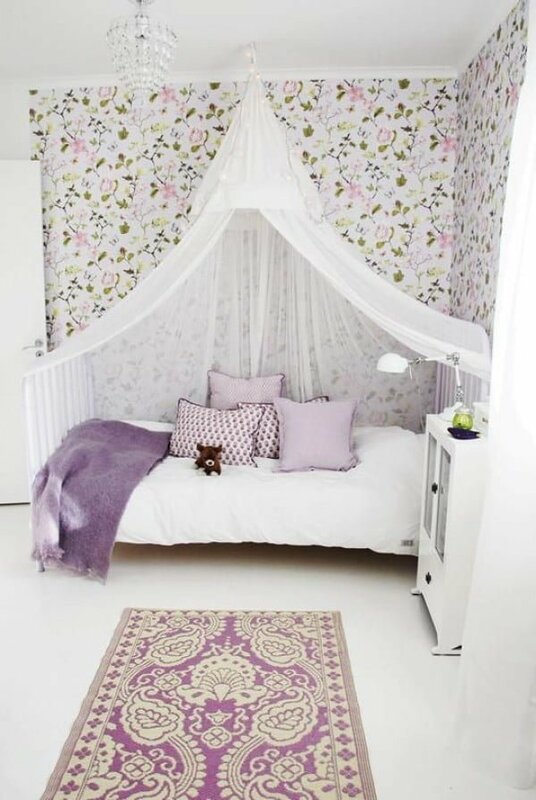 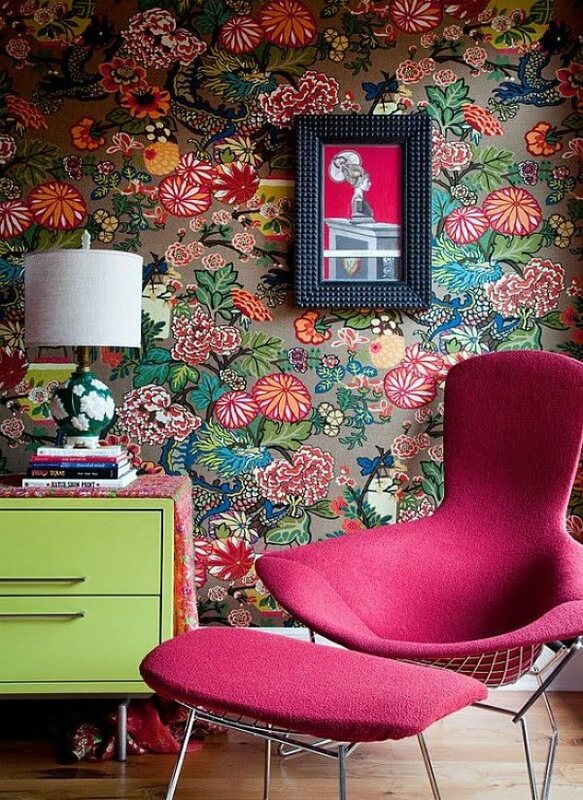 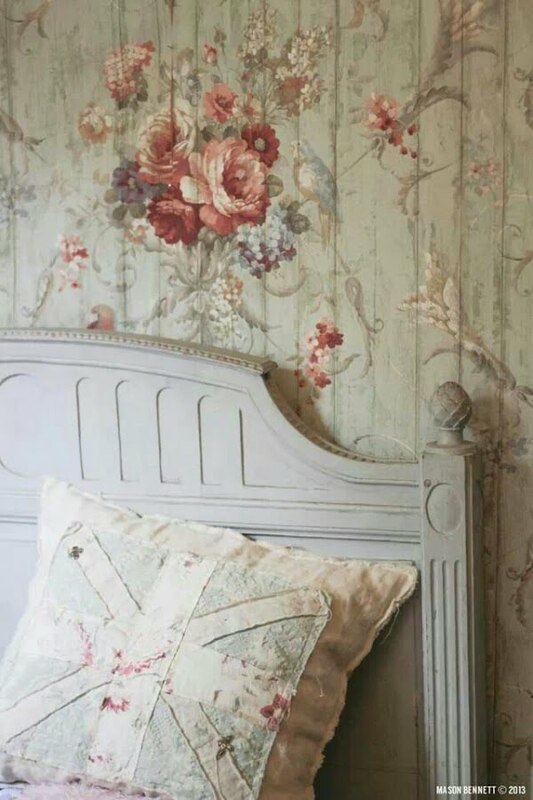 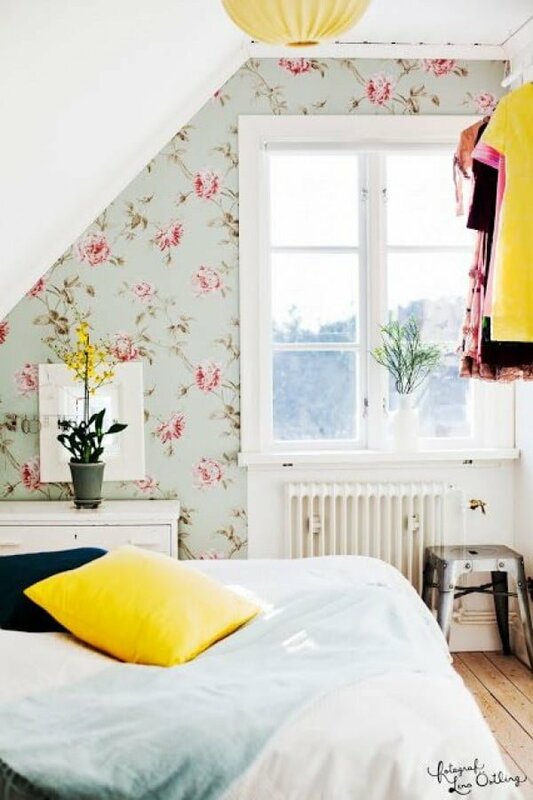 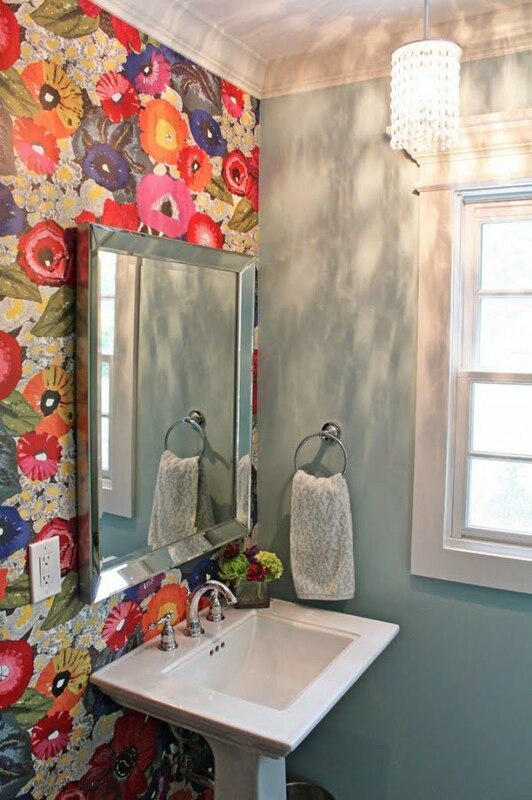 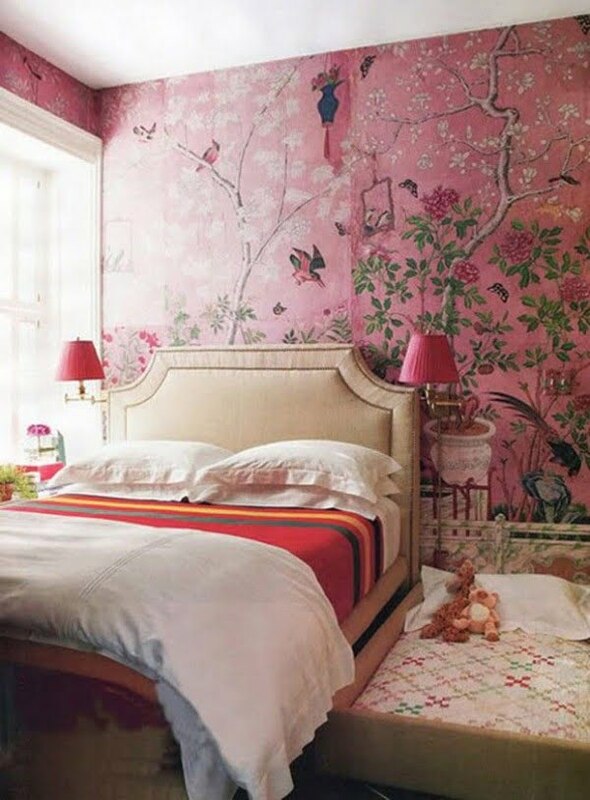 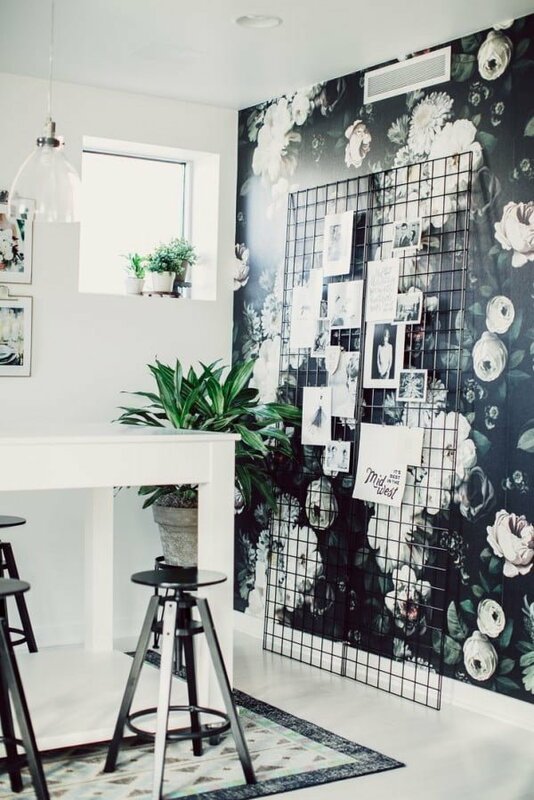 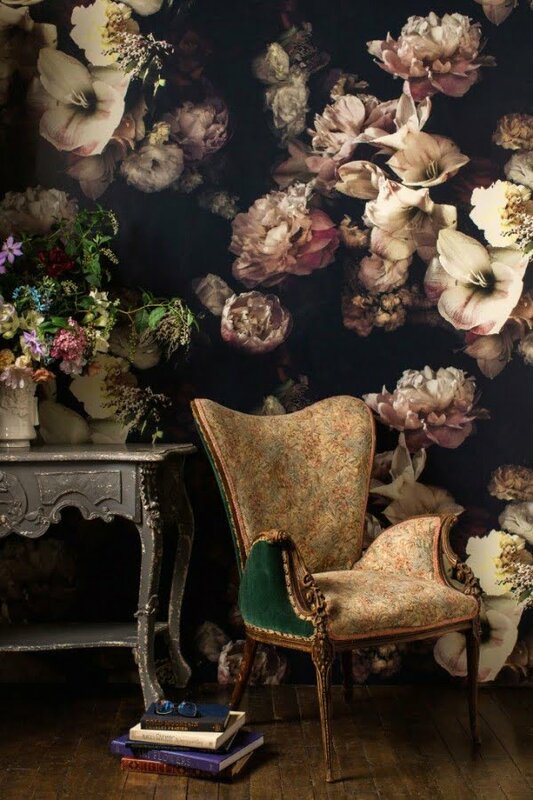 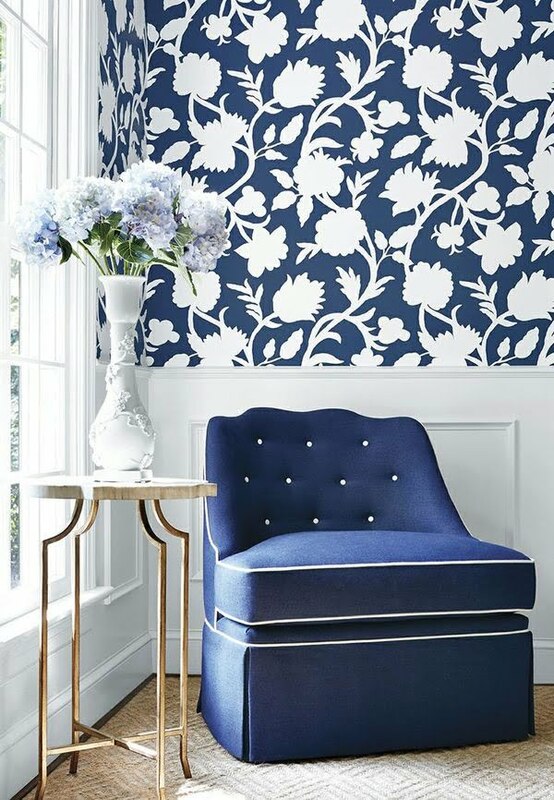 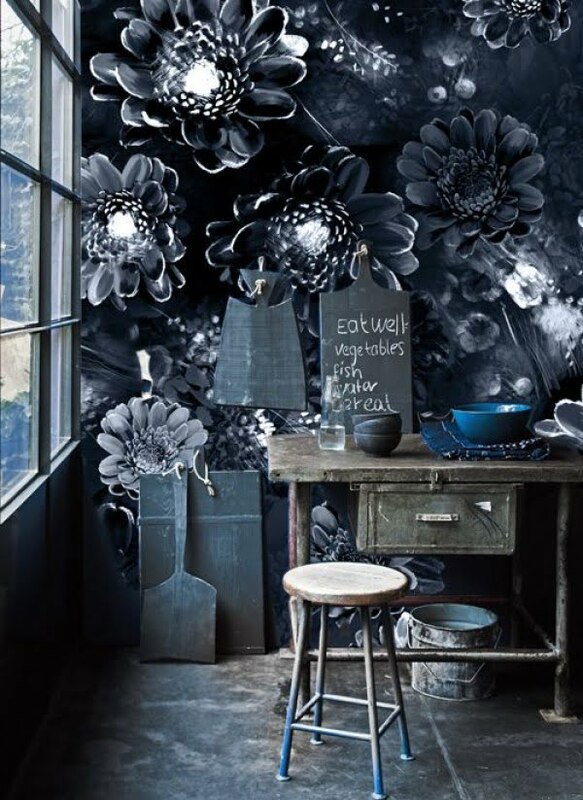 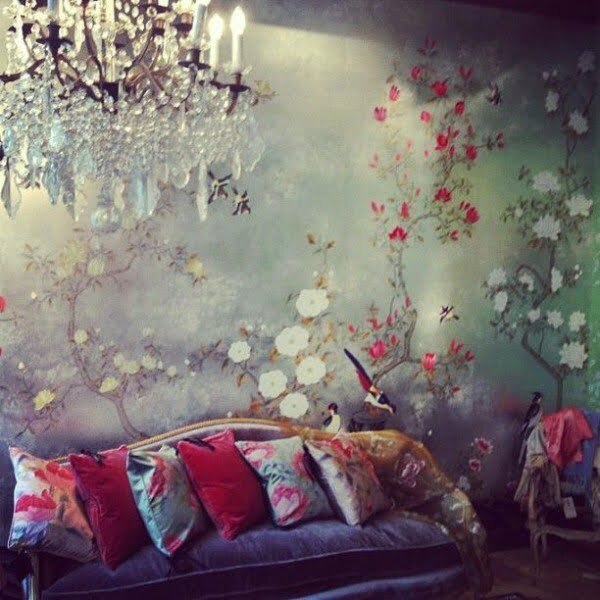 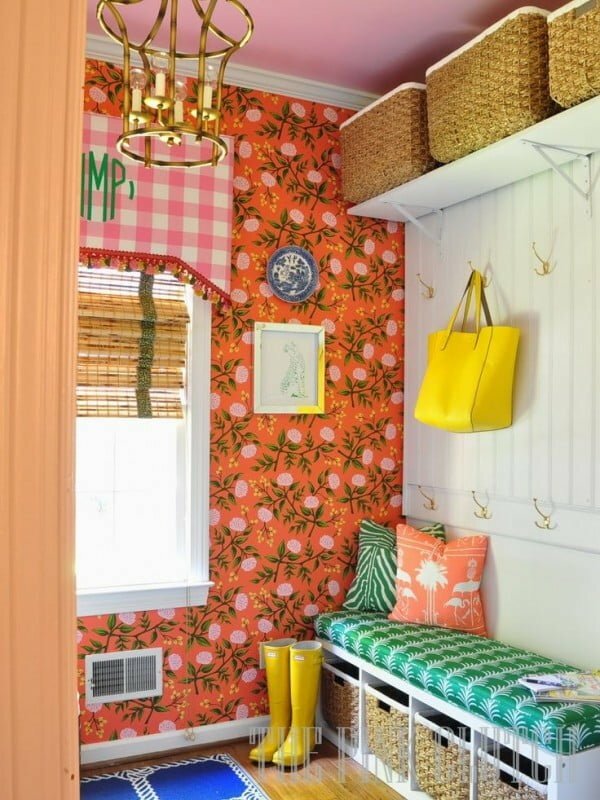 No one will mind if I say that floral wallpapers make the walls, and the entire room with them, come alive. 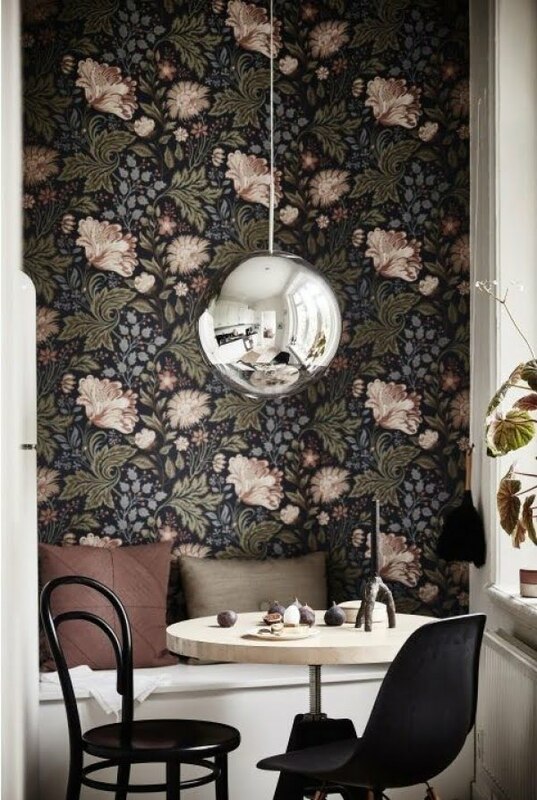 You have to also appreciate the versatility of such wallpapers because they can be used in absolutely any room of your home. 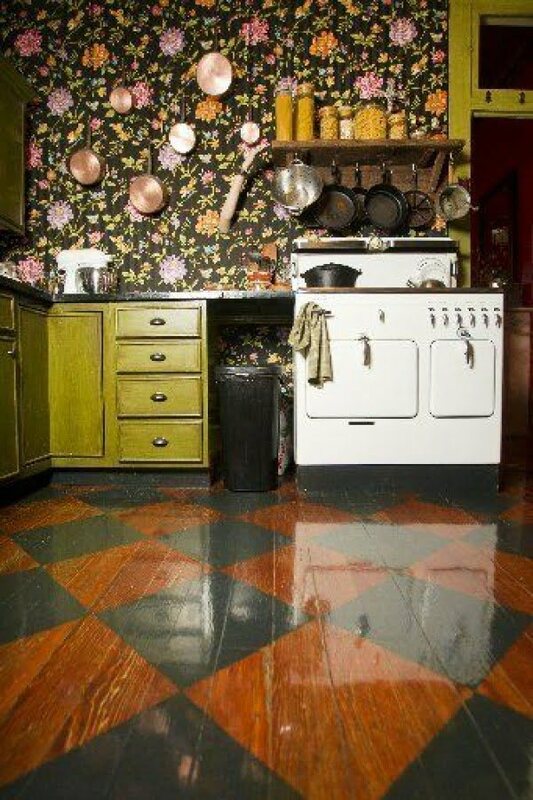 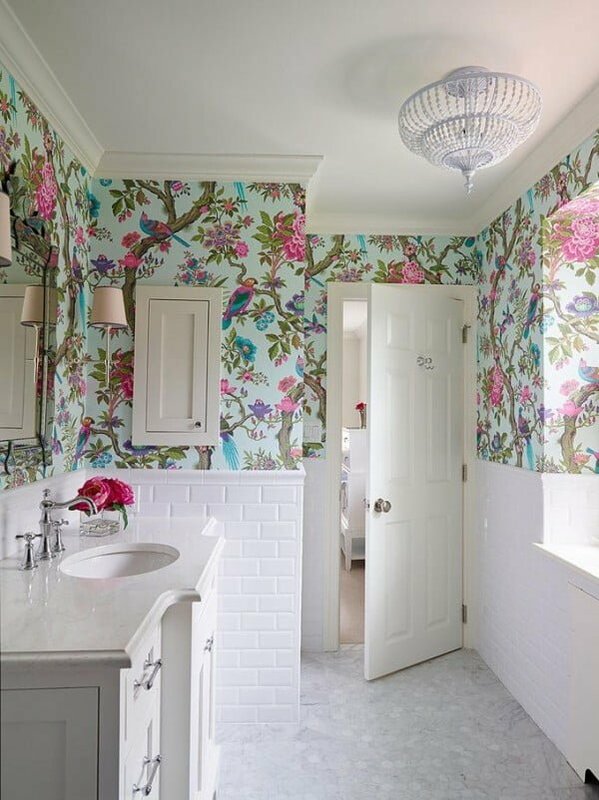 Be it the living room, the bedroom, or the kitchen and even the bathroom (as you will see pictured below). 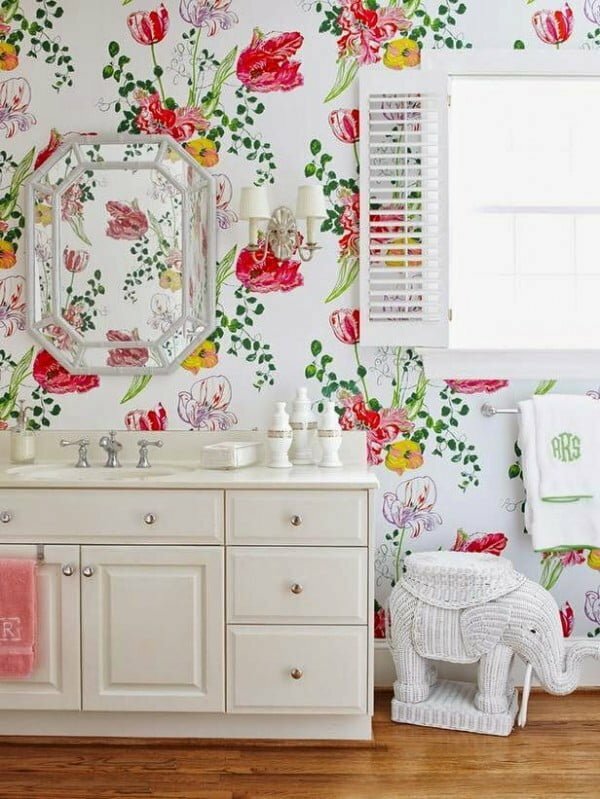 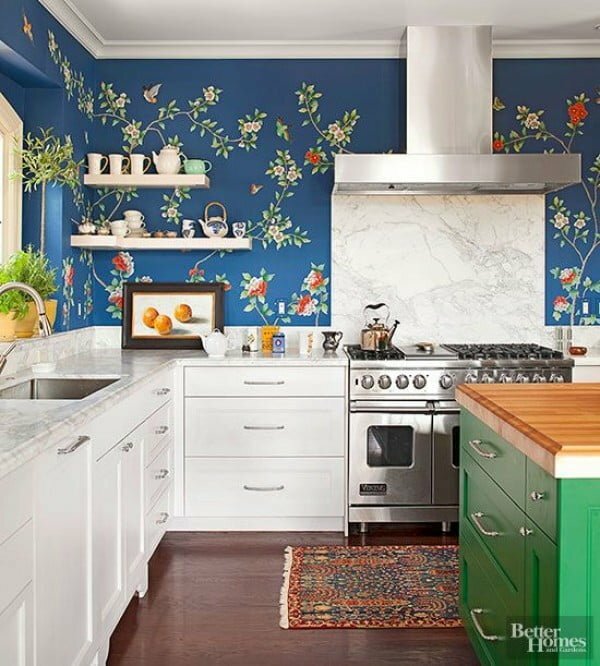 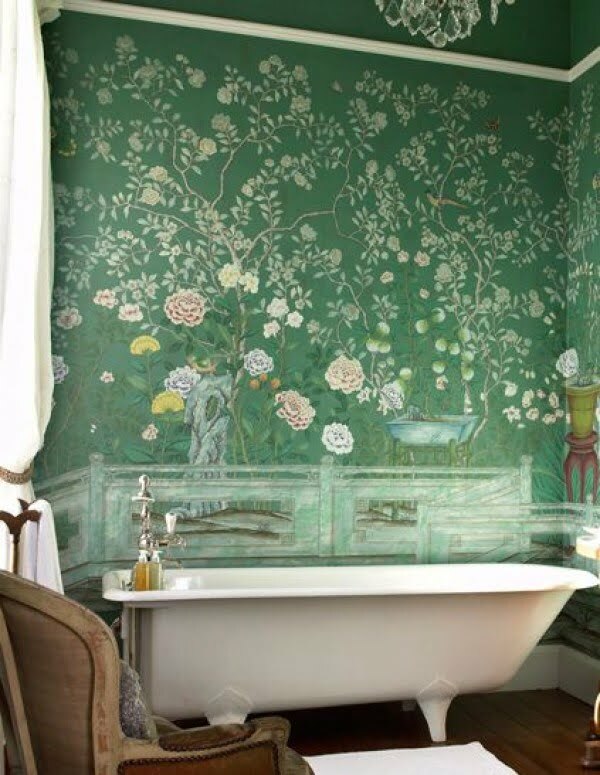 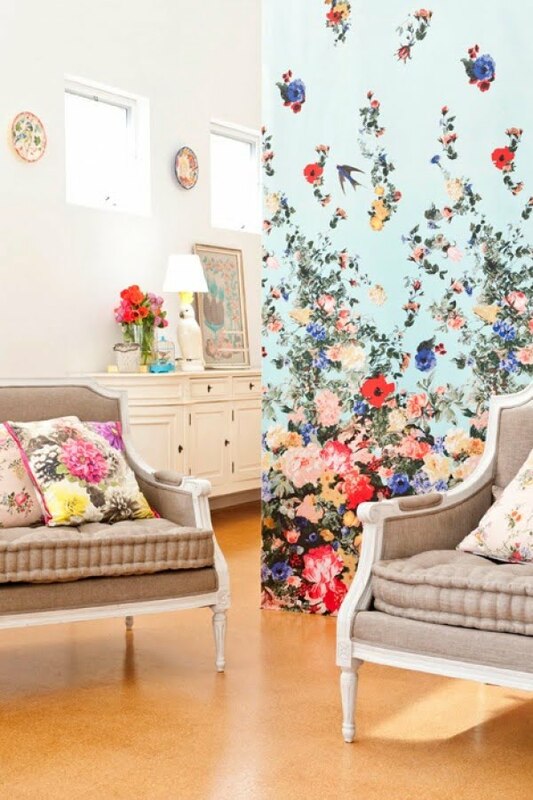 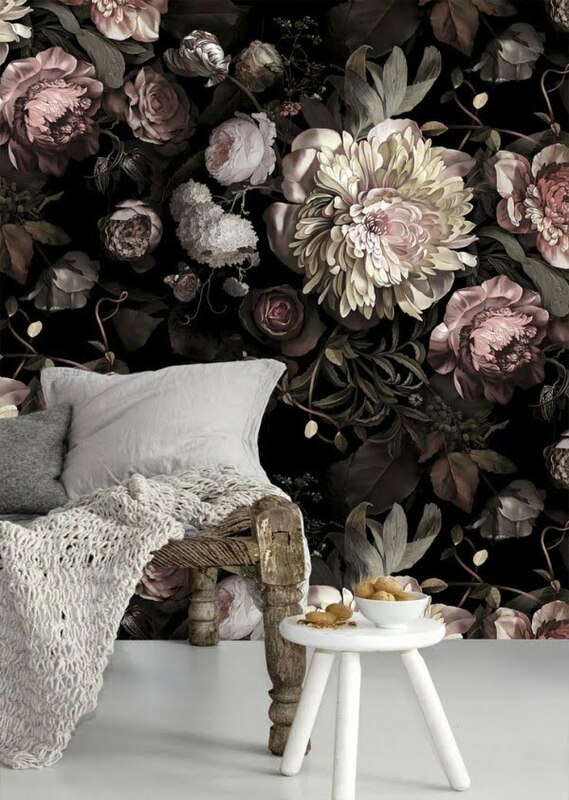 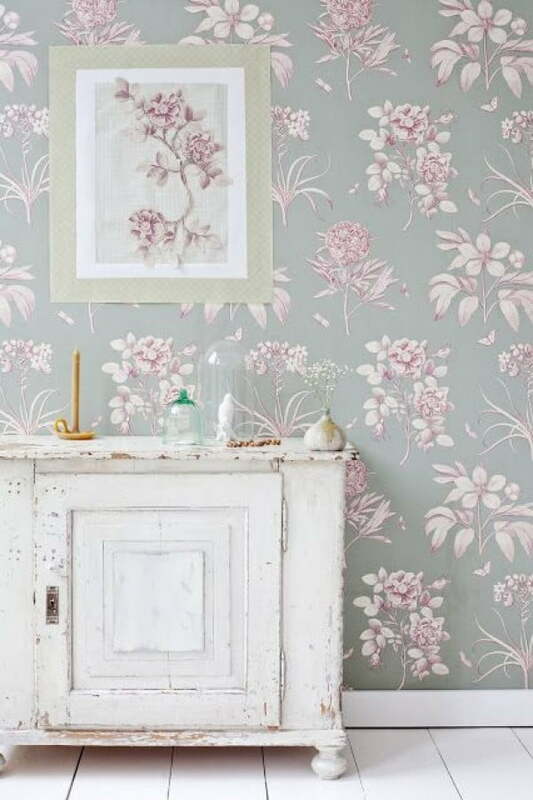 So here they are, 26 stunning floral wallpaper designs that will make your heart skip a beat when you look at them.